Target is still paying big for that massive data breach in 2013 and consumers are right in the middle of it. Visa says the security lapse forced it to replace millions of credit cards with new ones. 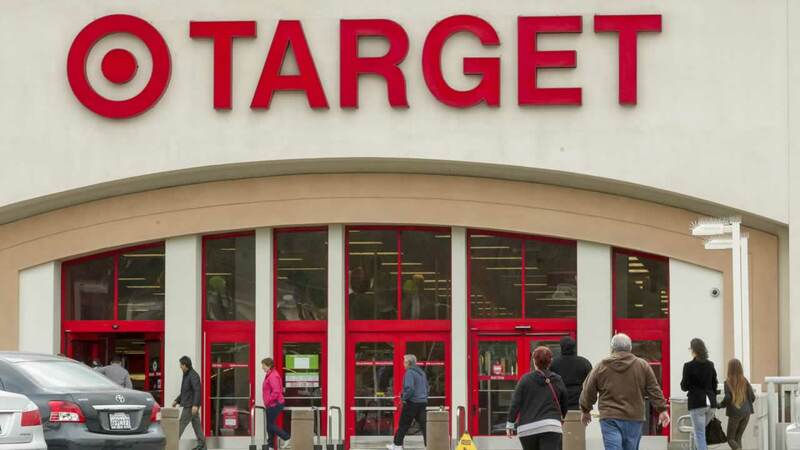 Target has agreed to pay Visa $67 million for the costs of replacing all those cards.